At the College of the Arts, specific programs are provided at each of our three schools in both undergraduate and graduate levels. The schools have their own supplemental admissions steps and school-specific requirements for admissions. Select the school that you are interested in on the right, and click on the degree level to see the programs offered and a link to the details. 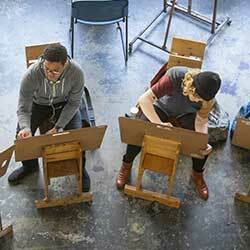 We’re committed to providing a well-rounded and challenging educational experience in the visual arts. Under the direction of accomplished artists and scholars, students are able to pursue their goals in: Art Education, Art History, Drawing, Painting and Printmaking, Graphic Design, Interior Design, Photography, Textiles and 3D Studies (Ceramics and Sculpture). Students work closely with a faculty of professional filmmakers, visual and performing artists, scholars and educators to devise an optimum program of study integrating creative activities and critical scholarship. 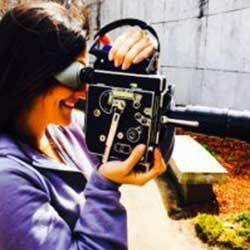 The School of Film, Media, & Theatre offers minors in Film & Video and Theater. Students who wish to minor in Film & Video must take 15-18 hours in the specific area, including at least nine semester hours at the 3000 level or above. 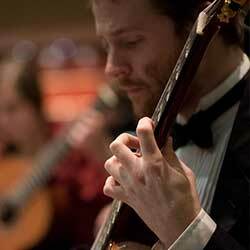 The School of Music offers undergraduate degrees in six different concentrations. Whether you wish to be a professional musician, public school music teacher, composer, sound recorder or music management professional, the School of Music can provide a world-class training for you.